Manpower: 20-40 workers + on site management team. 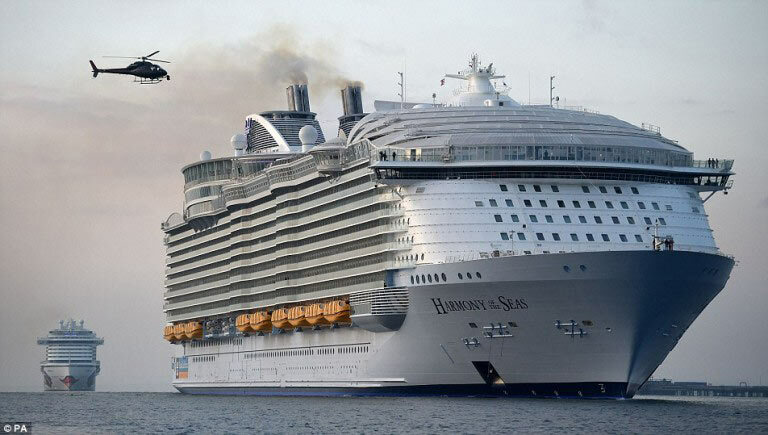 Scope of Work: Now world biggest Cruise Ship (Overall lenght: 362 meters, Breadth: 66 meters, Draught: 9,15 meters, Max speed: 22.5nds/knots, Gross tonnage: 227 700). Outfitting of area including 500+ passenger cabins together with alleyways full outfitting on 8 decks total.